PURCHASE Purchased in April 2017 by Ediston with Clydebuilt LLP on an unconditional basis. 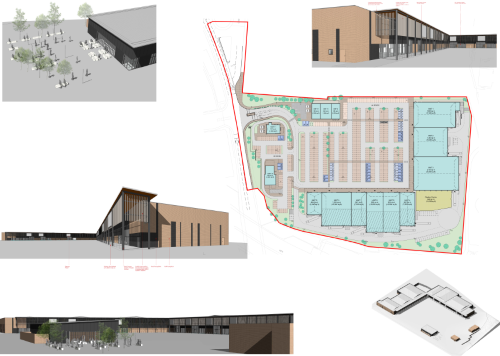 ACHIEVEMENTS Planning has been submitted for a residential development incorporating 350 units and also a new retail park accommodating Class 1 and Class 3 uses and extending to 120,500 sq ft. Pre-lets agreed with Aldi, Iceland, B&M, Costa and Burger King. Development expected to commence on site in May 2018. 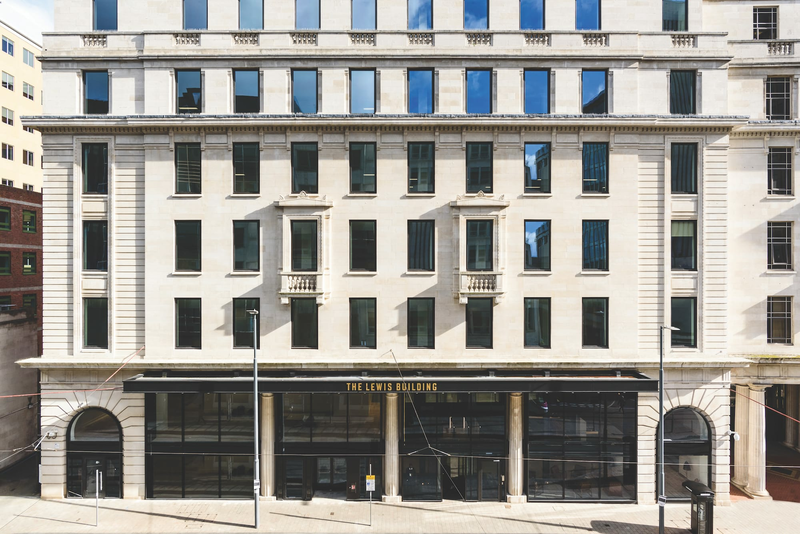 PURCHASE The property was acquired by Ediston for £22.35m in October 2014, reflecting a net initial yield of 7.15%. ACHIEVEMENTS Completed a comprehensive refurbishment of the entrance, reception, common parts, central plant and lifts. 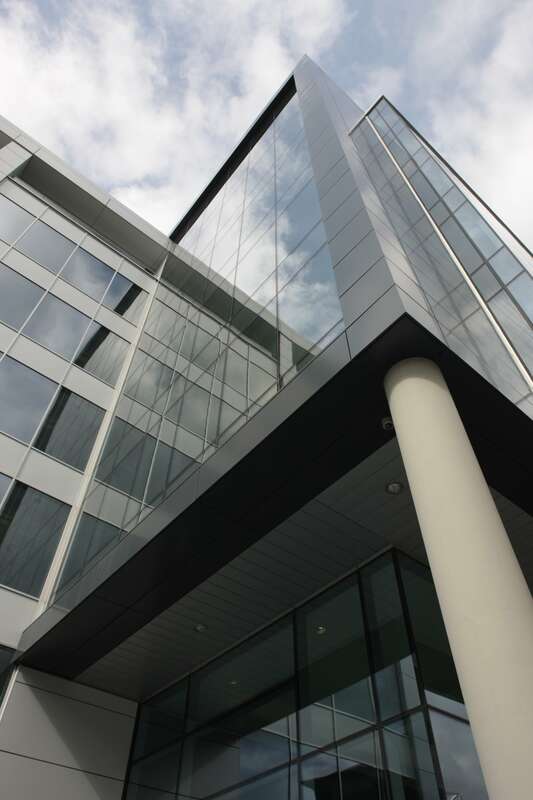 Secured new 10 year leases with AXA over the 4th, 5th and 6th floors and a new lease of the 7th and 8th floors. Secured a new lease of the 9th floor to UK Land Developments. Completed lease with American bridal retailer, David’s Bridal, for the entire Cannon Street retail space. 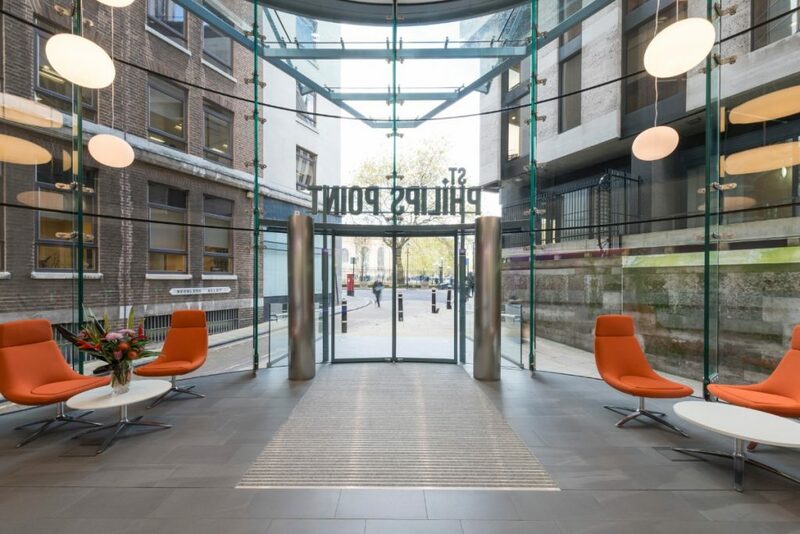 Restructured the Weightmans leases on Ground and 3rd floors. 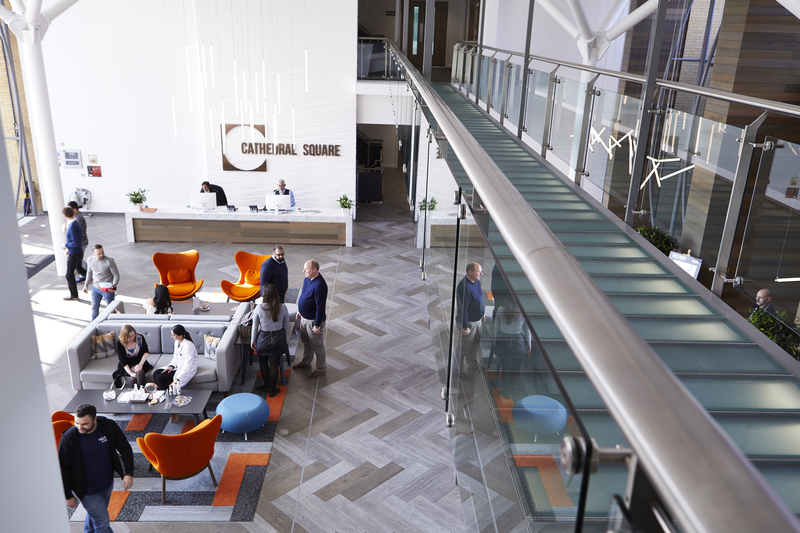 The property benefits from two retail car parks and a basement car park under the office building providing up to 300 car park spaces in total. The site area totals approximately 5.75 acres. 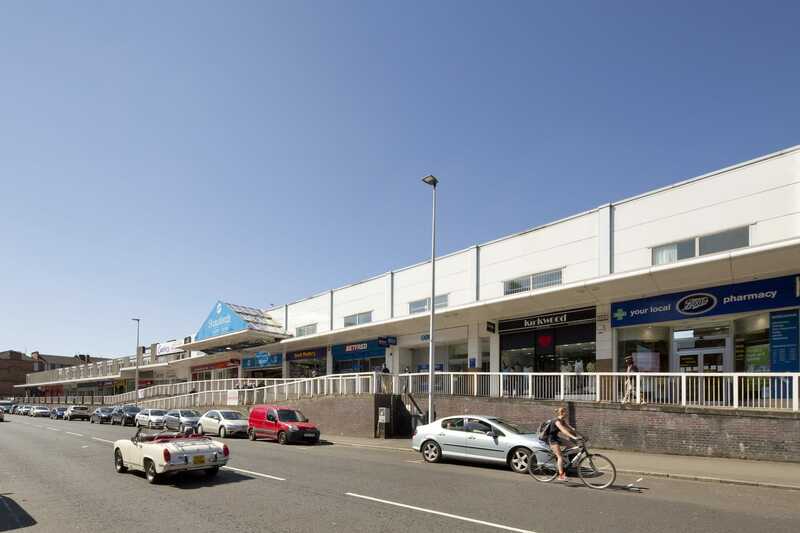 PURCHASE On behalf of the Clydebuilt Limited Partnership, Ediston acquired Shawlands Shopping Centre in February 2016 for a price of £6.8m reflecting a net initial yield of 10.47%. ACHIEVEMENTS Undertaken several short term lets and lease regears to stabilise income until wider redevelopment can be considered. Completed a feasibility study with the design team to assess redevelopment and other “value add” options. 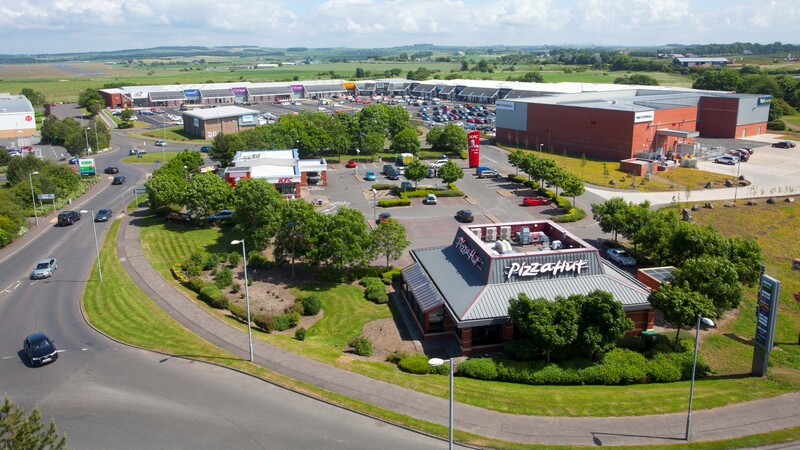 The property was acquired off market with the benefit of an existing planning consent for retail and leisure development. PURCHASE The site was purchased for £6.1m in February 2016. 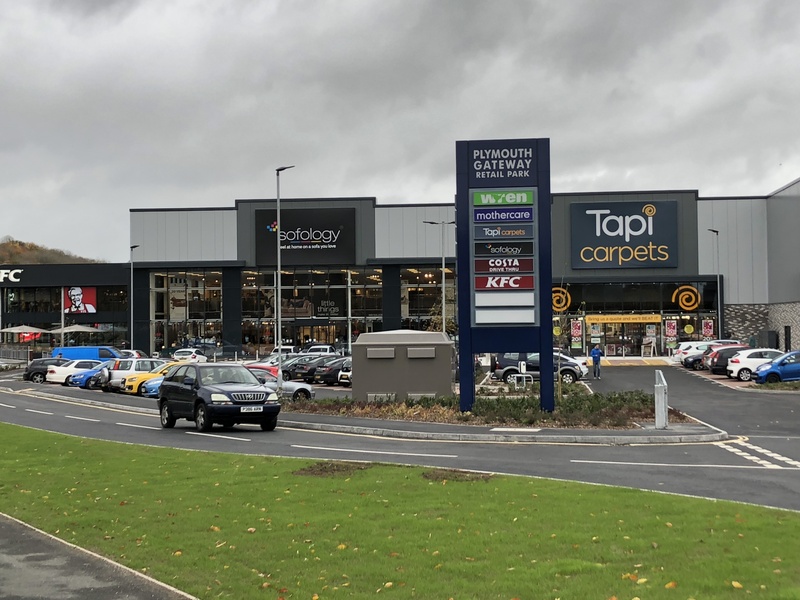 ACHIEVEMENTS Agreements for Lease have exchanged on all units to Wren, Sofology, Tapi, Mothercare, KFC and Costa. Planning has been amended to intensify the coverage onsite. The development will commence in October 2017. 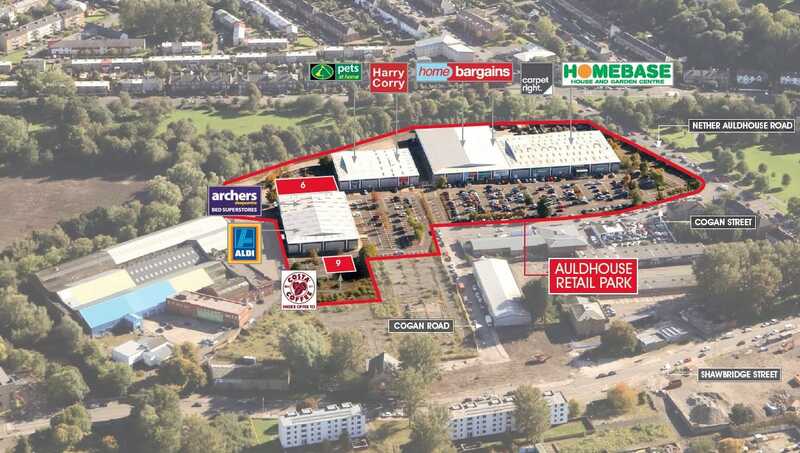 A 142,000 sq ft Bulky Goods Retail Park let to Homebase, DSG, Carpetright, Steinhoff, Halfords and others. The Park was previously Institutionally owned and had active asset management and investment. PURCHASE Purchased in May 2017 by Ediston with Europa Capital for £20.35m, reflecting a net initial yield of 7.00%. ACHIEVEMENTS New letting agreed with Costa Coffee for a new-build unit of 1,800 sq ft. Immediate improvement of car parking and landscape management to improve visibility and car park circulation. 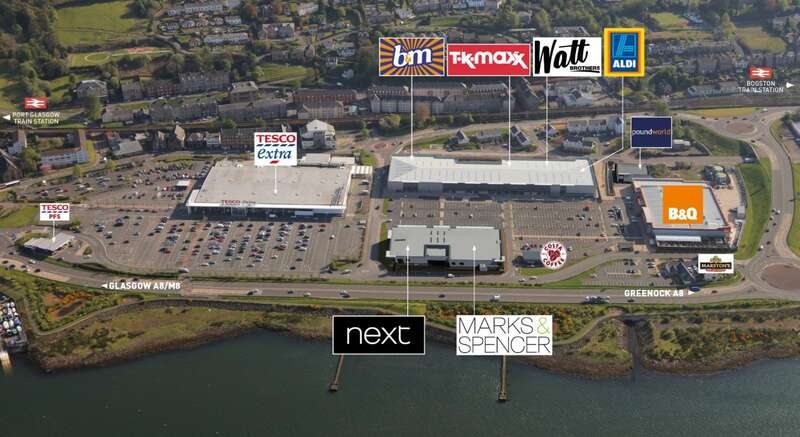 Proposed new-build unit of 11,000 sq ft under offer to Iceland, trading as The Food Warehouse. The retail park is currently fully occupied. Ongoing discussions with a number of occupiers in respect of re-gearing leases, increasing rents and securing longer term income streams. Planning strategy to deliver consent for the proposed new units and to consolidate existing planning consents across the Park as a whole.